Interest rates are going up. The stage is set for inflation. The time to prepare for the death of the bond bull market is now. 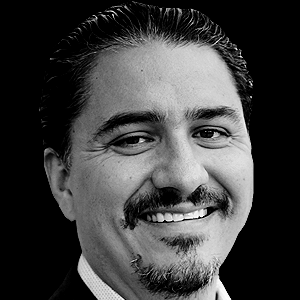 In this exclusive report from contrarian analyst Jared Dillian, discover exactly why a bond bear market is looming—and how to prevent a bond landmine from blowing up your portfolio. 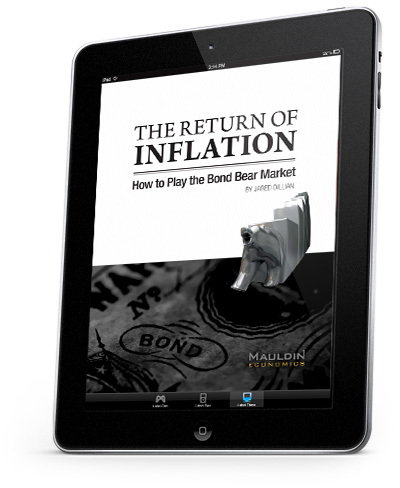 Simply enter your email address below and claim your free copy of The Return of Inflation. The psychology of inflation and why Trump marks a turning point. 3 reasons interest rates are going up. 2 ways you can play the bond bear market. Claim your free copy below and start receiving The 10th Man—absolutely free.